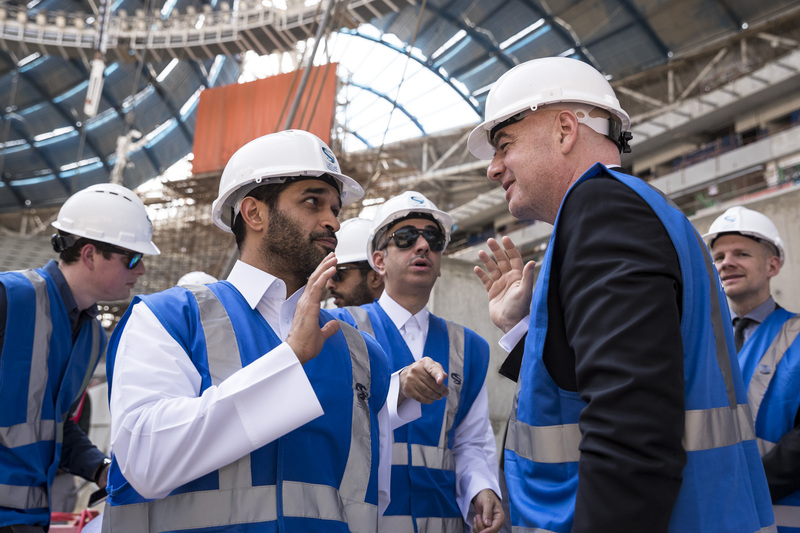 October 24 – Qatar 2022 World Cup infrastructure was given a flying inspection visit by FIFA president Gianni Infantino, en route to the FIFA Council meeting in Kigali, Rwanda, later this week. 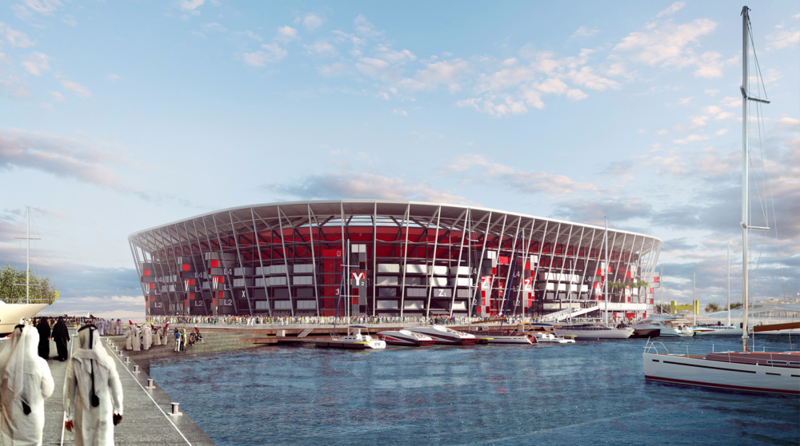 August 6 – The English Championship may decide to take a break during the 2022-23 season to accommodate the World Cup in Qatar being staged in November and December – right in the middle of domestic seasons. 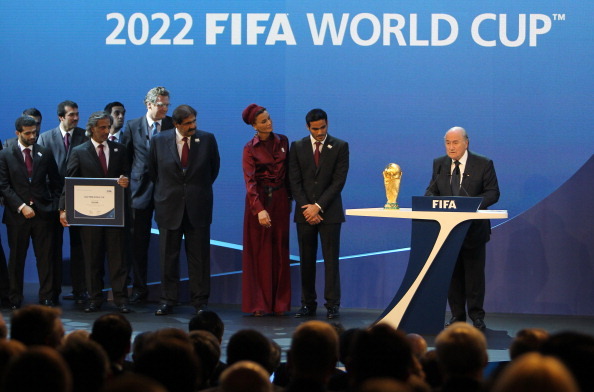 July 30 – Qatar’s 2022 World Cup bid team have categorically denied new revelations claiming they ran a covert campaign designed to sabotage rival bidders, specifically the United States and Australia. 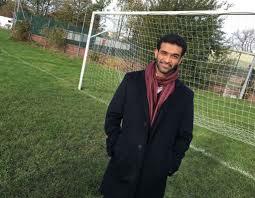 July 16 – Qatar’s Deputy Secretary-General for Tournament Affairs Nasser Al Khater has repeated FIFA stance’s that the 2022 World Cup hosts will have the final decision-making power over the number of participants in four years time. July 13 – FIFA president Gianni Infantino on Friday repeated his position that the Qatar 2022 World Cup will be played in a 32-team format, but has left open the door for an expanded 48-team tournament in four years time. The North American 2026 World Cup is the first World Cup to have the confirmed participation of 48 teams. June 11 – The chances of the 2022 World Cup in Qatar being expanded to 48 teams appear to have faded as quickly as they arose. February 26 – The increasingly hostile Saudi-led diplomatic spat with Qatar, which recently spilled over into football, has taken an unsavoury new twist with the Saudis apparently briefing some German media that the Gulf state could be stripped of hosting the 2022 World Cup. 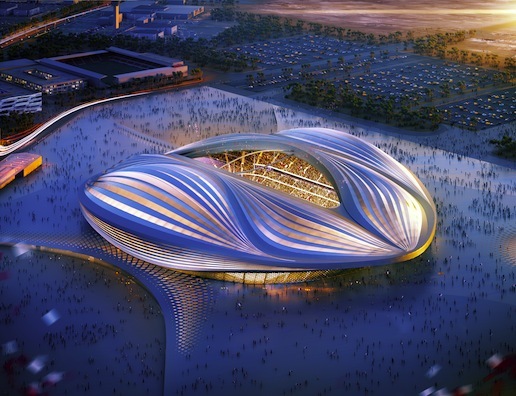 February 8 – The 2022 World Cup venue designed by Iraqi-British architect Zaha Hadid will be finished by the end of 2018, according to those responsible for the project. January 26 – Another World Cup, another flurry of complaints about the poor condition of some pitches that teams will have to play on. December 1 – Qatar is forging ahead with its World Cup 2022 developments, winning 4-star GSAS sustainability certification for the already completed Khalifa International Stadium and unveiling a spectacular new modular and recyclable design for the soon to be built Ras Abu Aboud Stadium. 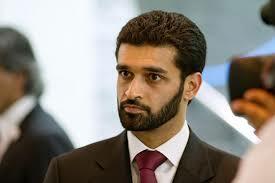 November 21 – Despite being buffeted by all manner of “abuse”, whether over human rights, unproven corruption allegations or the tournament being controversially switched to winter, Qatar’s most senior World Cup official says he has absolutely no regrets in bidding for the 2022 tournament. November 13 – As Qatar’s relationship with its Gulf neighbours grows ever more tense, the man leading the country’s 2022 World Cup preparations has re-iterated, not for the first time, that his country has nothing to do with terrorism and is in fact leading the fight against it in the region. November 10 – The stand-off in the blockade of Qatar by its Gulf neighbours has inevitably dragged the hosting of the 2022 World Cup into the geo-political mix with news that the United Arab Emirates has a plan to attack Qatar’s currency and devalue its economy. Alongside the financial warfare sits a PR offensive designed to destroy confidence in the Qatari economy and change the hosting status of 2022. 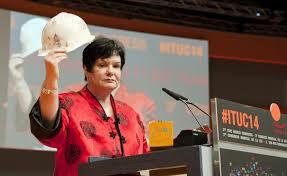 November 10 – One of the fiercest critics of Qatar’s record on workers rights has welcomed steps made by the Qataris to end the ‘kafala’ employment system in the country and says other Gulf leaders should copy Qatar’s lead. 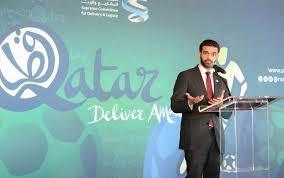 November 3 – Hassan Al-Thawadi, the public face of the 2022 Qatar World Cup, has shrugged off suggestions that the diplomatic and trade blockade of his country by Gulf neighbours could undermine the hosting of the tournament.